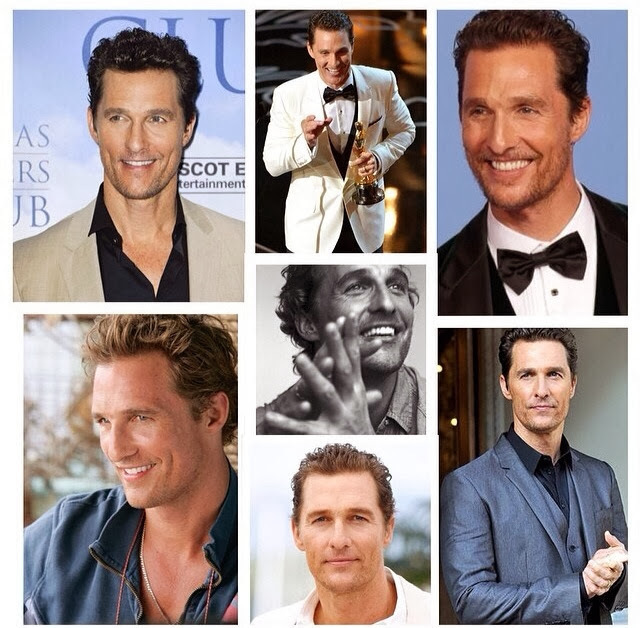 In honor of Man Crush Monday and the Oscars here's a little bit of Matthew McConaughey. Alright, alright, alright! His speech last night was truly inspiring and I am taking parts of that with me forever on my journey of life. Did I Just Make You Hungry? Stop and Give Me Thirty! 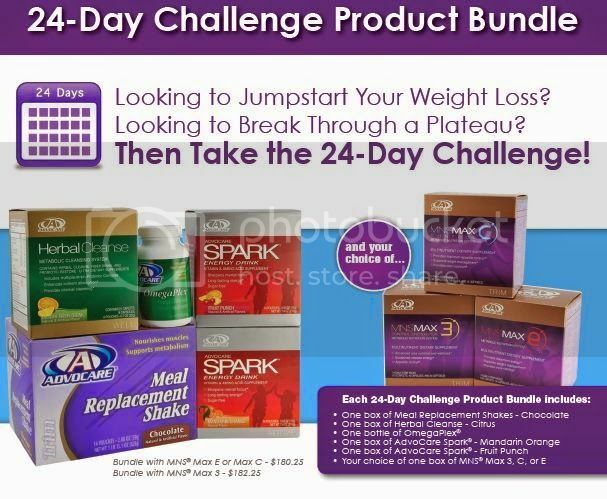 It is NOT a Diet.